Lauren has appeared in a variety of productions both on stage and on screen. Most recently, she understudied three female characters (including the lead) in ‘Hobson’s Choice’ which had a successful run in the West End after a UK tour. Prior to that she played the title role in ‘Antigone’ in Athens, Greece, and Emilia in ‘Othello’s Revenge’ on tour in Germany. 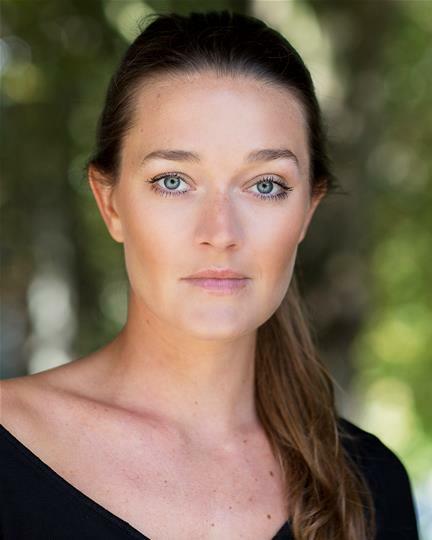 Lauren was a series regular in the Raindance Award Winning web-series ‘Turn Me Online’ and played a journalist in the film ‘Welcome to the Punch’ with James McAvoy and Andrea Riseborough. Lauren has appeared in a variety of productions both on stage and on screen. Most recently, she understudied three female characters (including the lead) in HOBSONS’ CHOICE which had a successful run in the West End after a UK tour. Prior to that she played the title role in ANTIGONE in Athens, Greece, and ‘Emilia’ in OTHELLO’S REVENGE on tour in Germany. 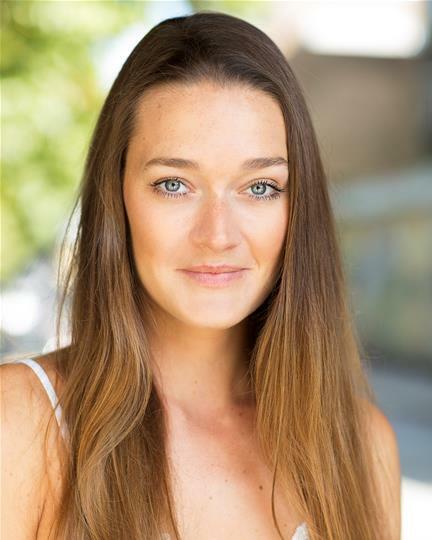 Lauren was a series regular in the Raindance Award Winning web-series TURN ME ONLINE and played a journalist in the film WELCOME TO THE PUNCH with James McAvoy and Andrea Riseborough.